We are pleased to announce Martin Food Equipment has partnered with Musgrave MarketPlace by taking a concession to display a range of equipment at Musgrave MarketPlace in Ballymun. Martin Food Equipment has totally outfitted The Musgrave theatre kitchen which Musgrave Chef’s will use for live cookery demonstrations. 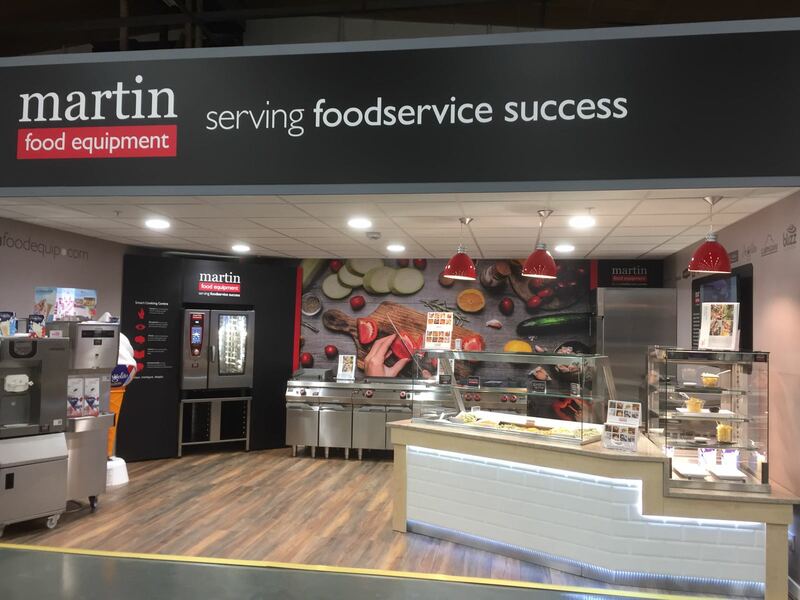 This is an exciting development for Martin Food Equipment as it gives us a showcase arena in Dublin to promote our range of Foodservice Equipment to the ever growing number of Dublin Retail and Hospitality Foodservice Businesses.